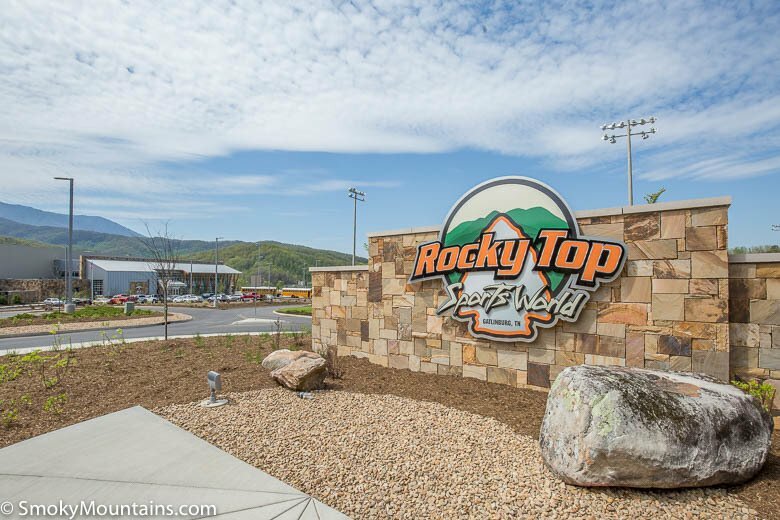 Rocky Top Sports World is the premier sports tournament venue in the southeast USA. 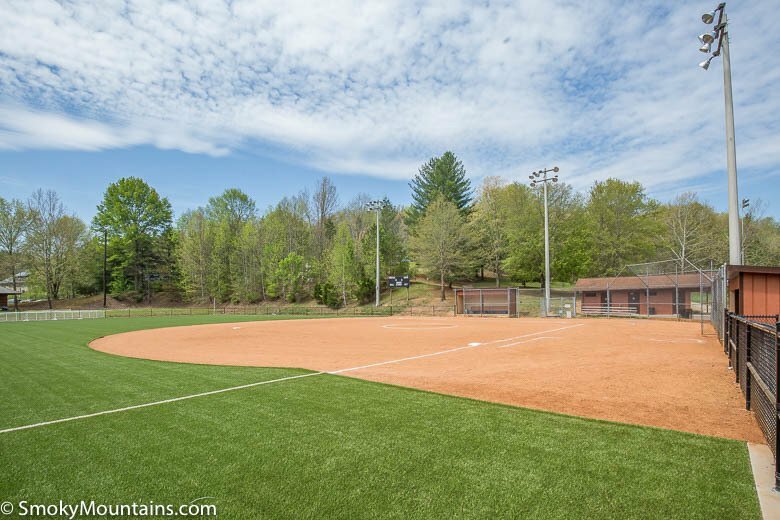 The outdoor fields include 6 state-of-the-art synthetic turf fields, a natural surface field, and a pro-style field with seating for 1,500. 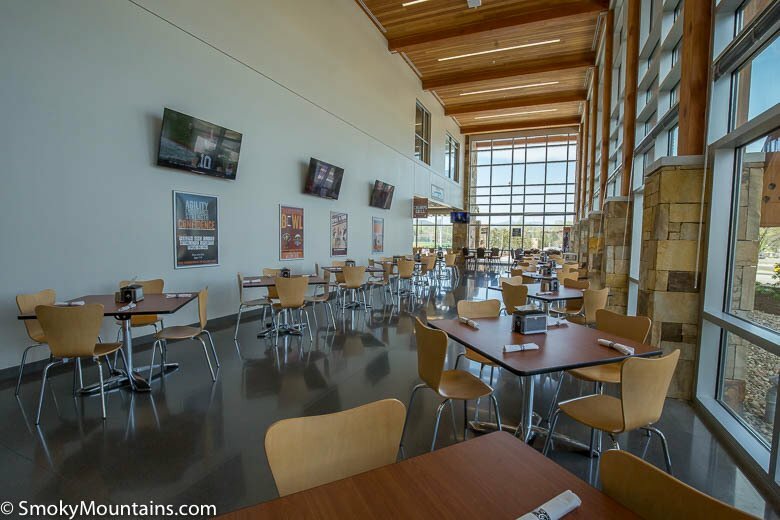 The indoor facilities are over 86,000 square feet and include basketball, volleyball, wrestling, and a grill. 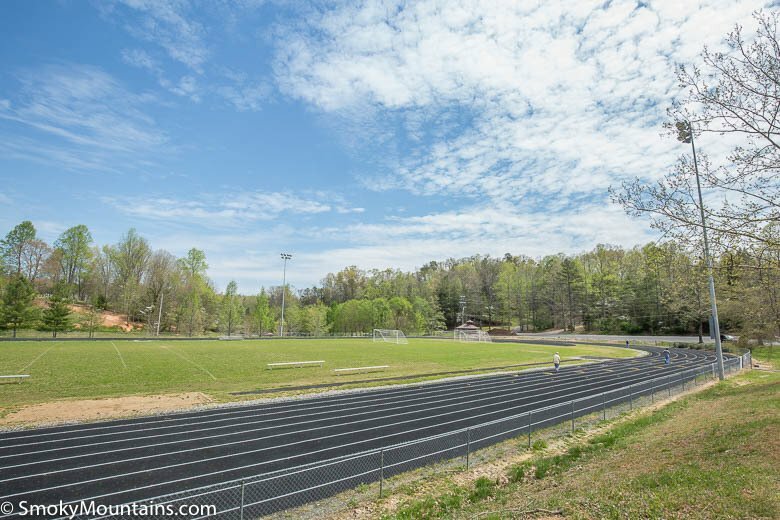 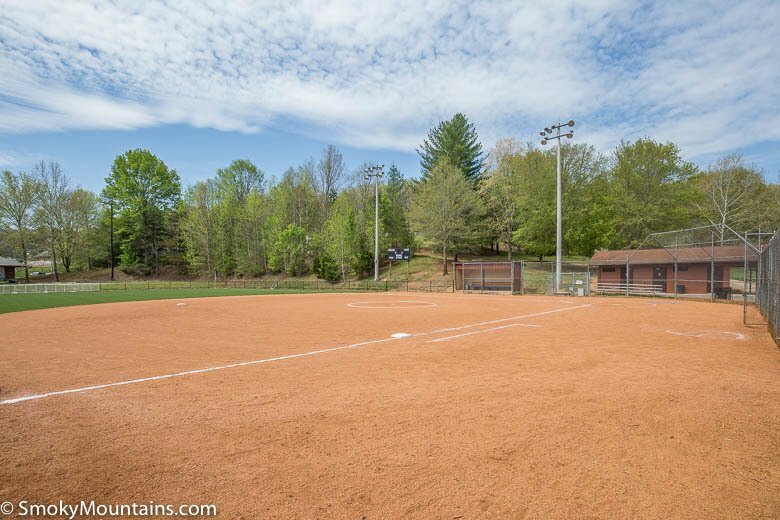 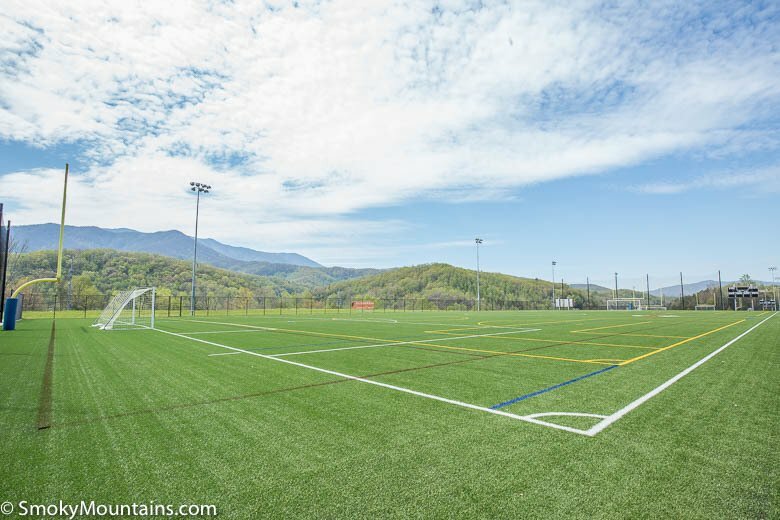 This amazing sports complex is five minutes from downtown Gatlinburg and close to both lodging and restaurants. 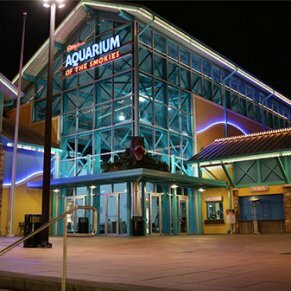 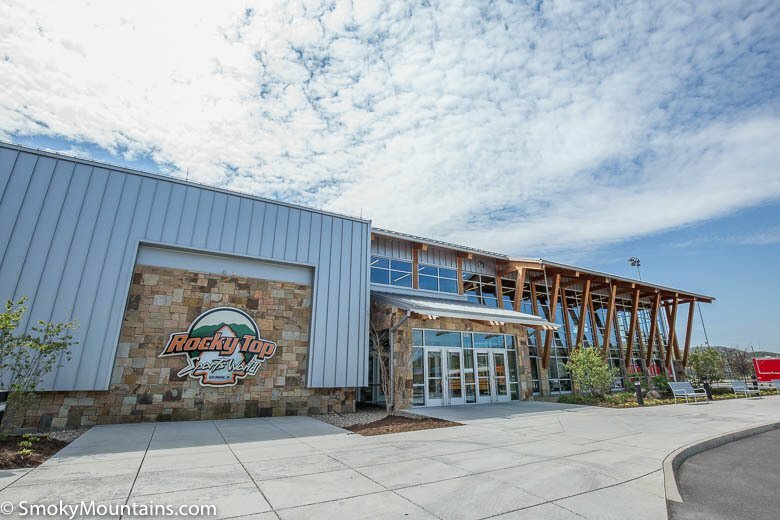 Rocky Top Sports World, which is located a quick five-mile drive from downtown Gatlinburg, is the premier sports and tournament complex in the southeast USA. 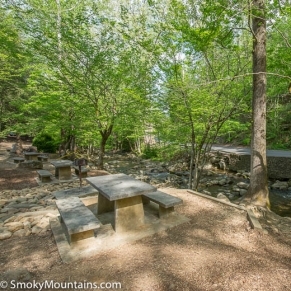 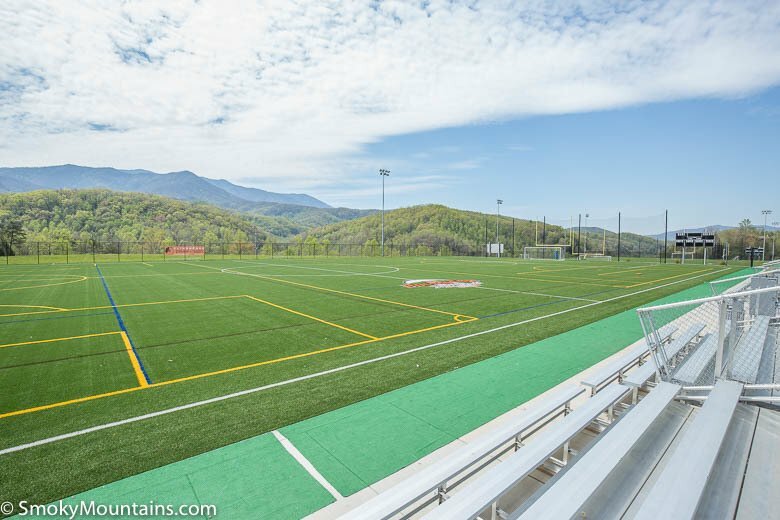 The 80-acre sports campus is perfectly nestled in the Smoky Mountains near the Arts & Crafts district of Gatlinburg. 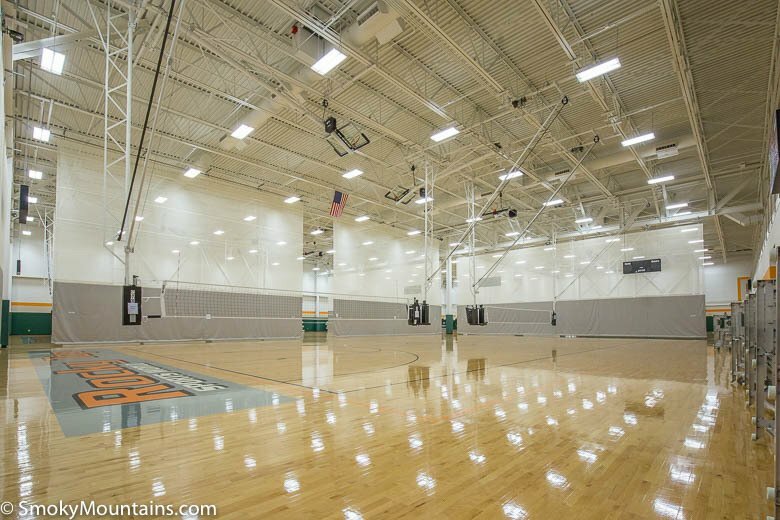 The 86,000 square feet of indoor space includes 6 basketball courts, 12 volleyball courts, team rooms, an on-site restaurant and more! 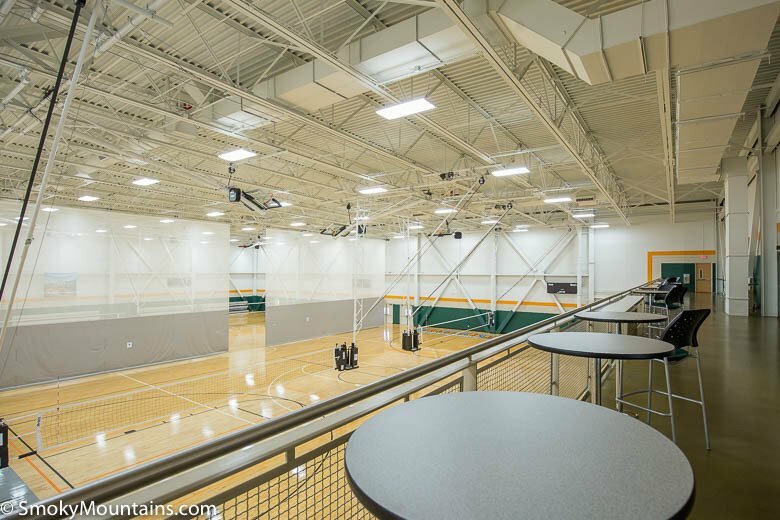 In addition to the facilities in the main building, there are an additional 4 basketball courts and 5 volleyball courts on site. 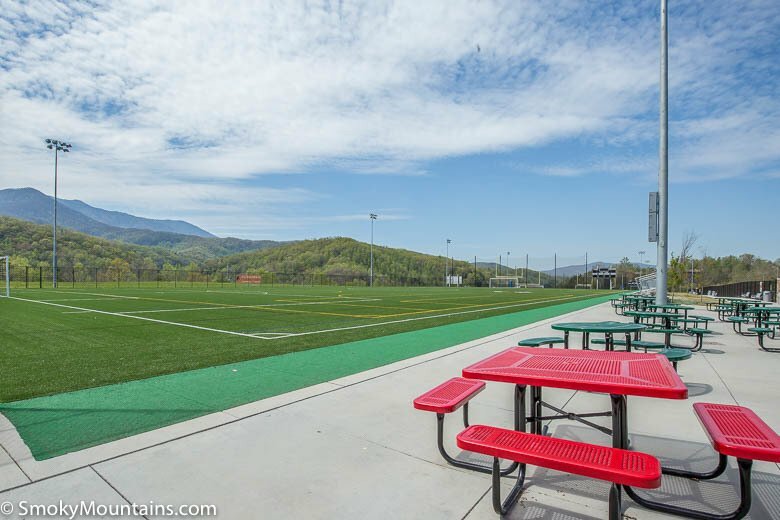 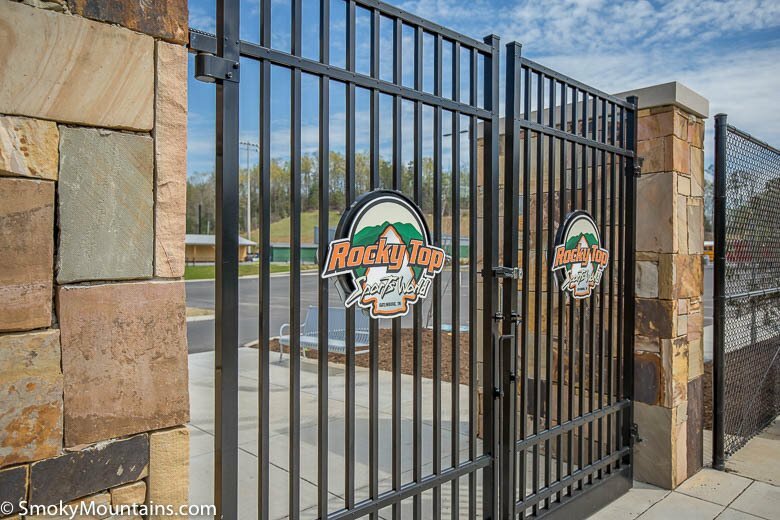 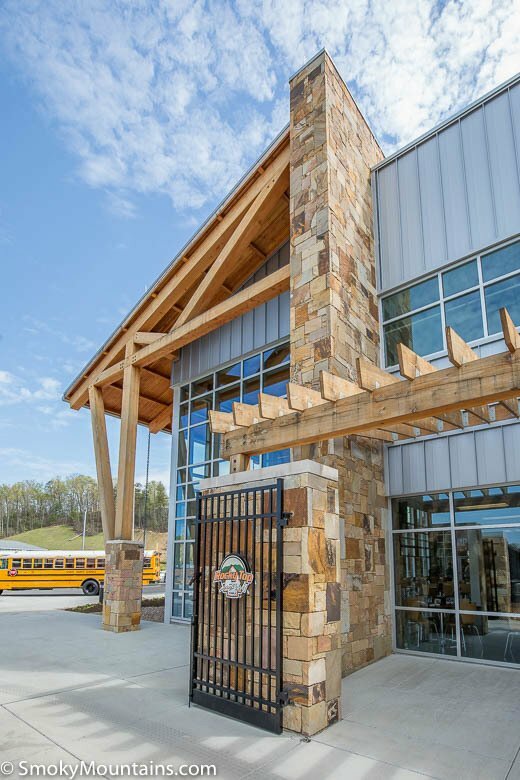 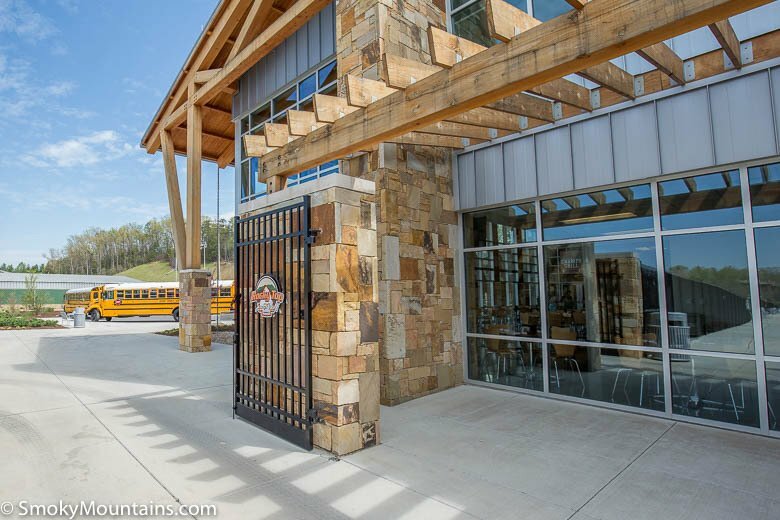 The outdoor space at Rocky Top Sports World offers visitors the chance to enjoy top-notch facilities with breathtaking views of the surrounding mountains. 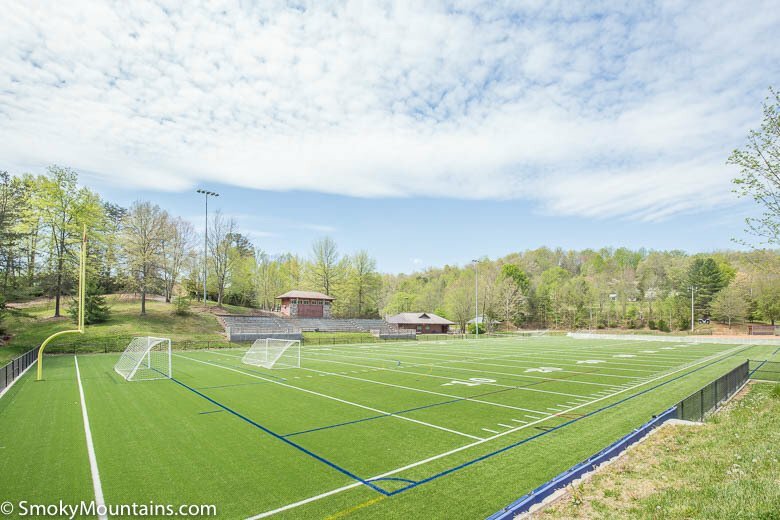 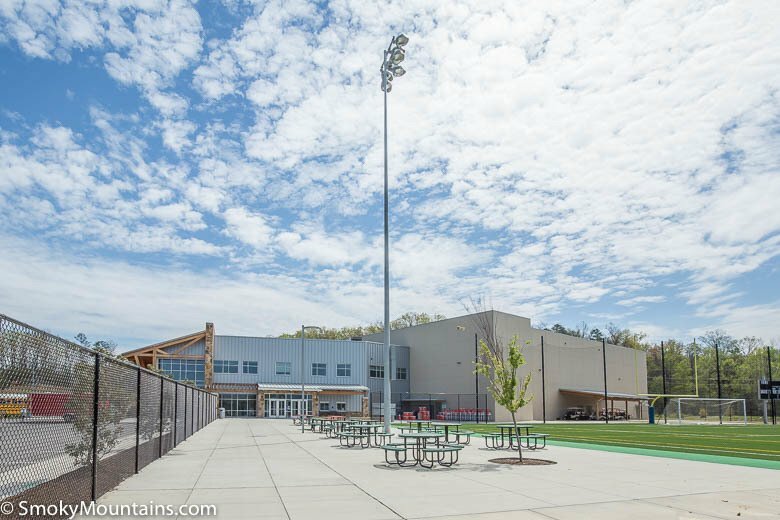 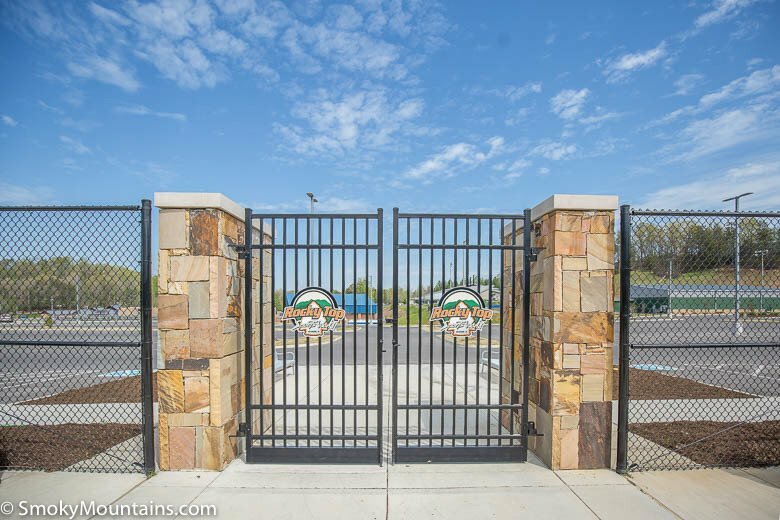 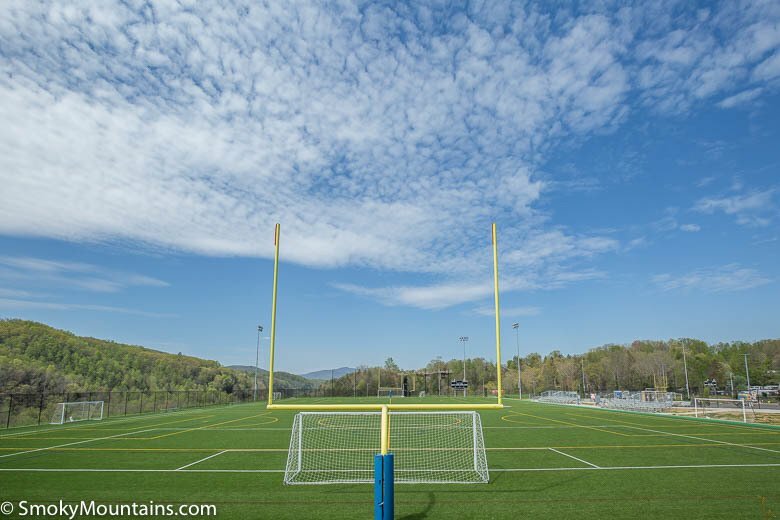 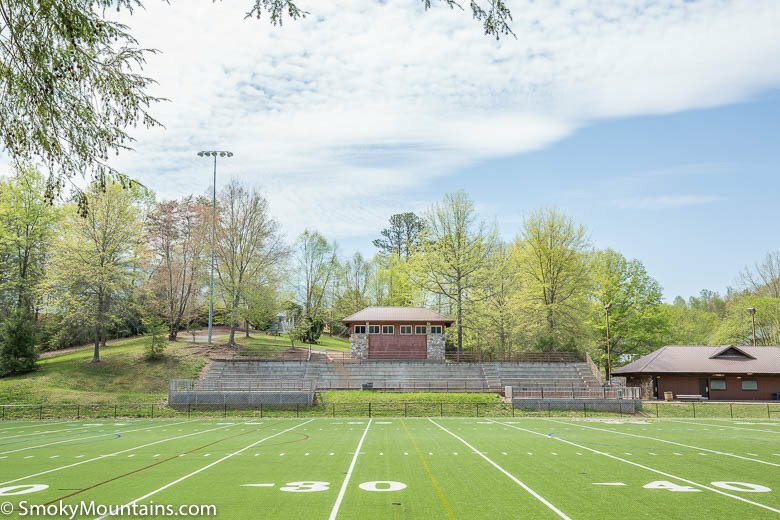 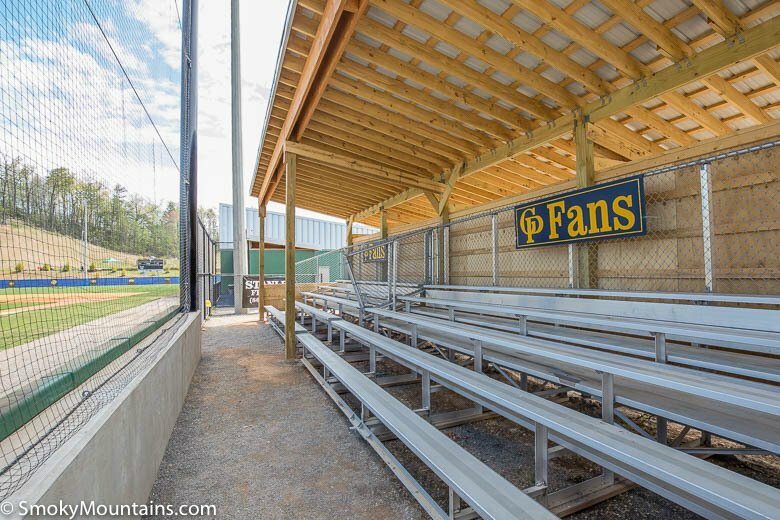 The facilities include six Astroturf fields, one natural turf field, a championship field with seating for 1,500 people, picnic tables, play areas, and more! 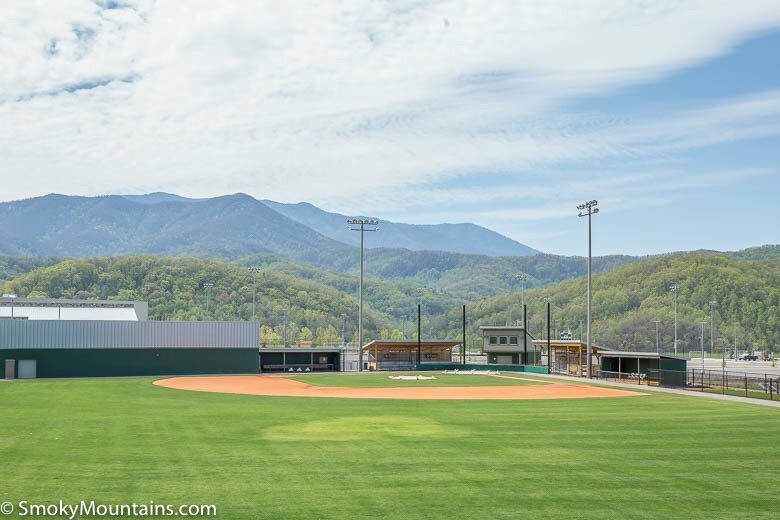 Since we have both the Cal Ripken Experience and Rocky Top Sports World, the Smoky Mountains region now has the capability of hosting multiple tournaments simultaneously. 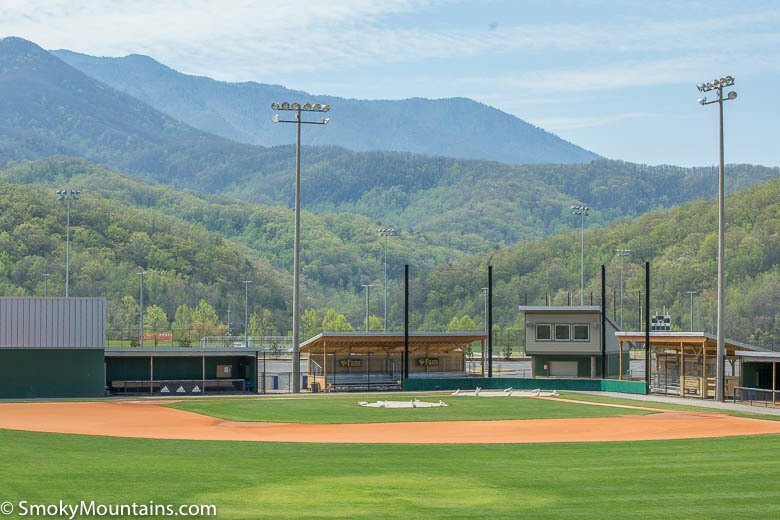 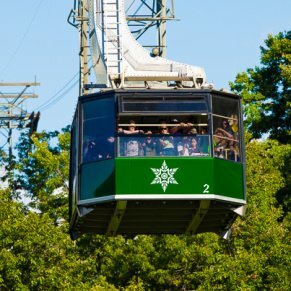 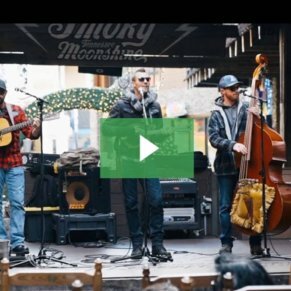 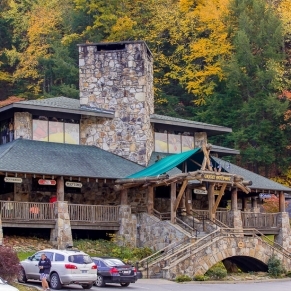 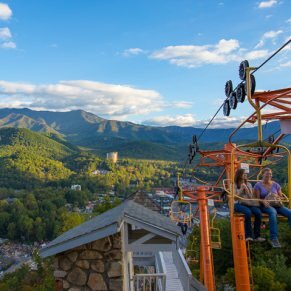 The combination of incredible sports facilities, plentiful lodging choices, amazing attractions, tasty restaurants, and the top visited National Park in the country makes the Smoky Mountains area the best spot in the country for your upcoming tournament.